Showing results by narrator "Stephen Hufford"
This book contains proven steps and strategies on how to improve your understanding of money and help you to master money saving and spending habits. 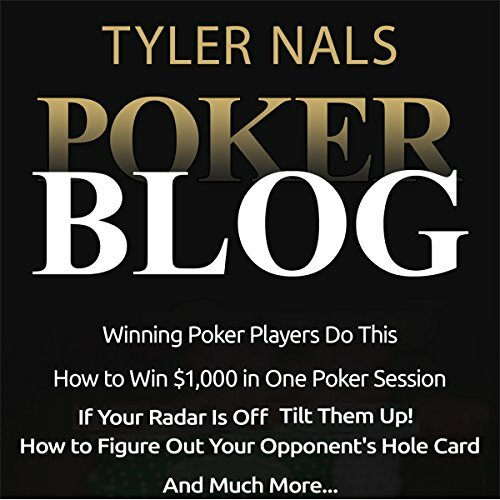 Your money-making capabilities depend on your understanding of the psychology of money. 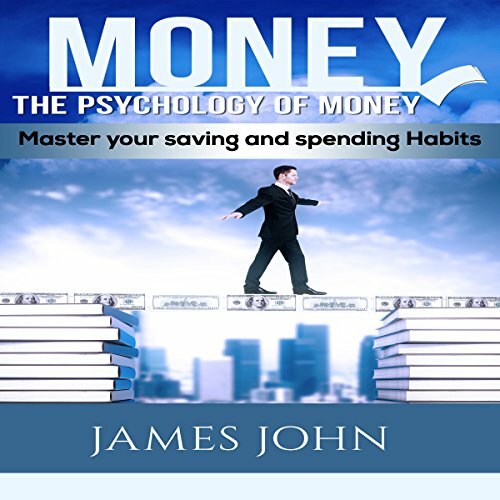 Even you buy money-saving books to learn about money-making, without understanding the psychology of money, it will be difficult for you to change your money mindset.